Kennedy Wilson Europe Real Estate, the London-listed property company behind the Stillorgan Shopping Centre and a number of Dublin office blocks, has launched a £100m (€116m) share buyback programme to bolster returns for investors. The company, which was floated in 2012, stems from California-based real estate giant Kennedy Wilson’s push in the Irish and British property markets in the middle of the financial crisis, when assets in Dublin, in particular, were being sold off at a fraction of their boom-time values. “The share buyback programme is part of our ongoing commitment to balance sheet management and efficiency, while leaving sufficient liquidity to capitalise on potential future market opportunities,” said Mary Ricks, chief executive of Kennedy Wilson Europe. A presentation on the company’s website shows that its borrowings stood at less than 42% of the value of its assets at the end of June, some 30% below what is allowed by its debt covenants. Investments in Ireland are held through two Irish qualifying investor alternative investment funds (QIAIFs), which are exempt from any Irish taxation on income and gains. However, the Minister for Finance Michael Noonan is under stood to be looking at the taxation of Irish property in such funds, having clamped down on another fund structure, known as Section 110 special purpose vehicle companies, favoured by investors that snapped up real-estate following the crash. The company generated £19m of rental income in Ireland in the first half of this year, compared to £62.4m in the UK and £12.2m for the rest of Europe, according to its interim report. Among its recent developments was a 12,012m square meter (129,300 sq.ft) office redevelopment at Baggot Plaza in Dublin, which it has let out to Bank of Ireland. The bank received the keys to the building in July to continue its fit-out. 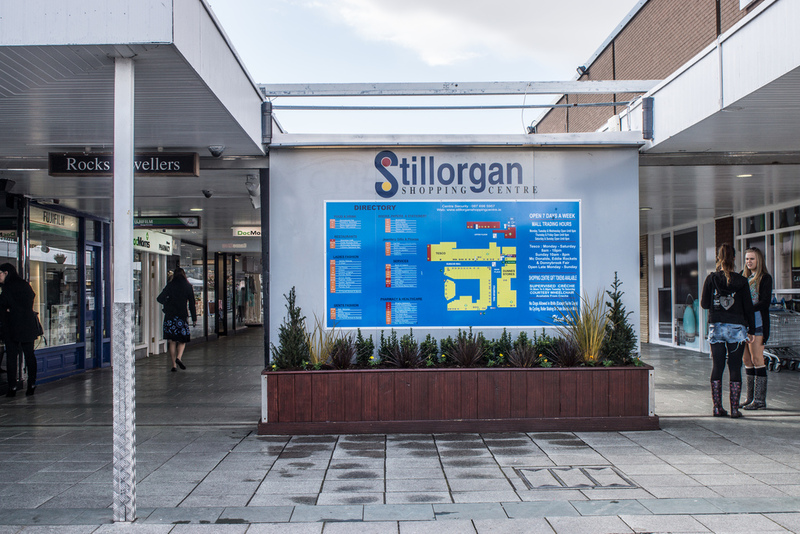 The company is also revamping the Stillorgan Shopping Centre, the State’s oldest shopping mall.